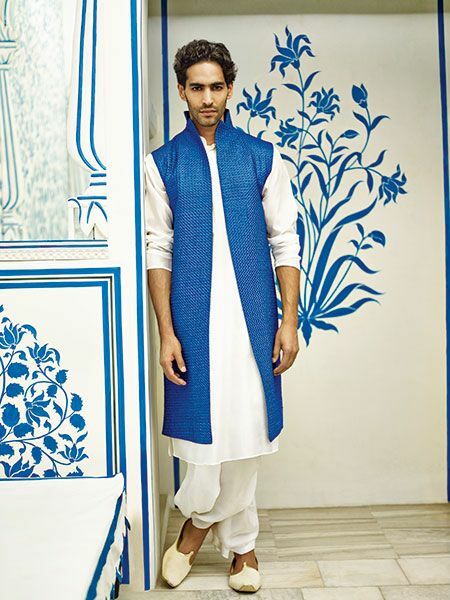 The most loved traditional garment for men’s is a kurta, which is also very multi functional. It can be teemed up with whole lot of things and accessories to make it look different. 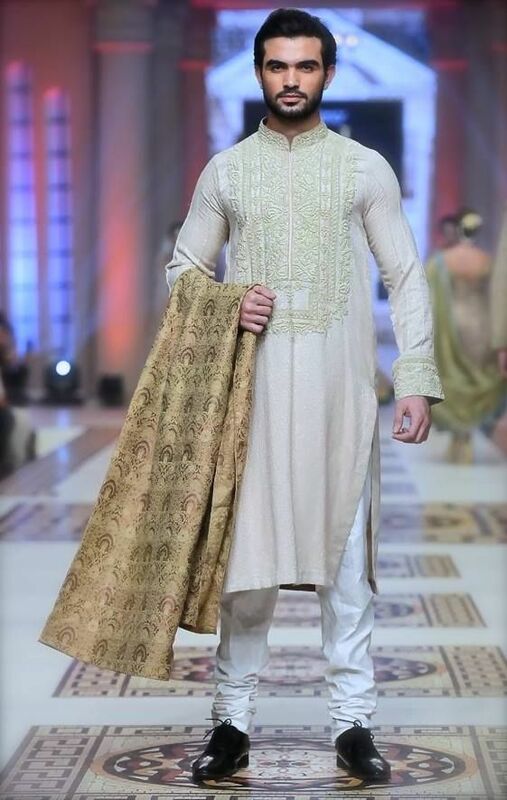 Sometimes the contrast color of the waistcoat over your kurta can pep up the entire look for a casual street smart style, and other times the embroidery over the fabrics can do wonders for the weddings function. Here are few styles to explore…. 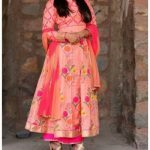 Kurta with self embroidery– A kurta embroidered in tone on tone embroidery and teemed up nicely with a brocade odhani is a very good thing to pair for a wedding function. 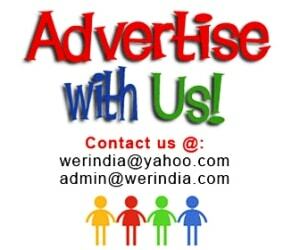 Kurta with Waistcoat– Team up kurta and pajama with a waistcoat. A simple yet elegant design. You can choose a different bottom too if you are not fond of a salwar. Short Kurta and Dhoti– Dhoti has been in the fashion scene for a while and many people can be seen wearing this silhouette. Try wearing it with a short or a long kurta according to your likings. It is a good break from the regular kurta churidaar or kurta salwar. Kurta and Churidaar– A very common but the most stylish and graceful combination comes by pairing a kurta with a churidaar. Kurta and Coat– Need not worry if you want to wear your favorite piece of kurta in winters. Team them up with a jacket or a coat and you are done for the event. 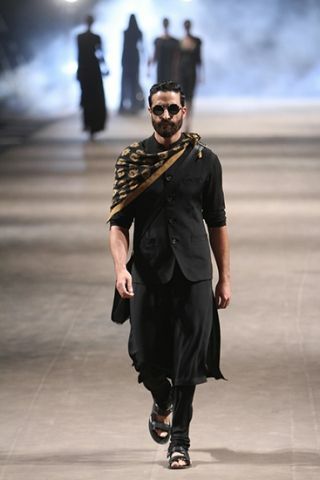 Kurta and a sleeveless long jacket– It creates a look of a double layer and adds a style to the garment but with a traditional and ethnic twist.